I am a Dyson convert. I’ve thought the man is a genius ever since I bought a vacuum cleaner eight years ago and never had to worry about loss of suction again! So these new fans in his brilliant bladeless range make me want one! 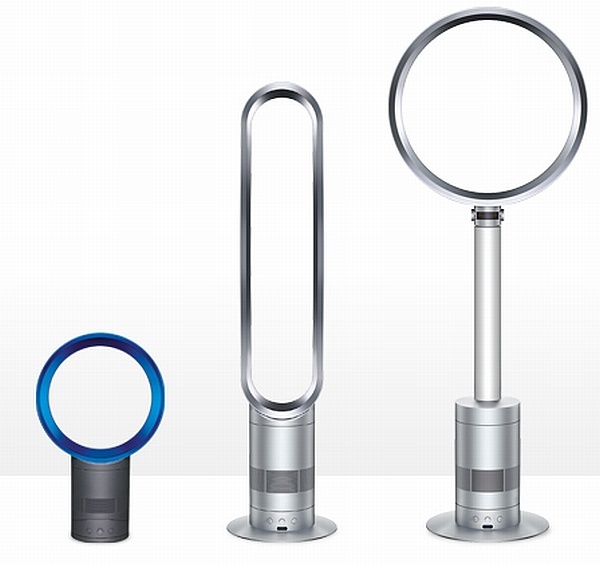 Last spring we brought you news of the coolest fans and now Mr Dyson is introducing some new sizes to this clever concept. Basically, as you may have guessed there are no blades. Just a space where cool air blows out rather efficiently and quietly, by all accounts. Dyson introduced standard size fans last year but now there will be pedestal, tower and smaller desk ones out in time for summer. In white and silver, the best thing about these (for me anyway) is that they are easy to clean and safe. No dusty old grill and no worrying about small fingers rotating towards the fan. Of course, ingenuity doesn’t come cheap – the desk fan will be $399 with the pedestal and tower ones at $599. 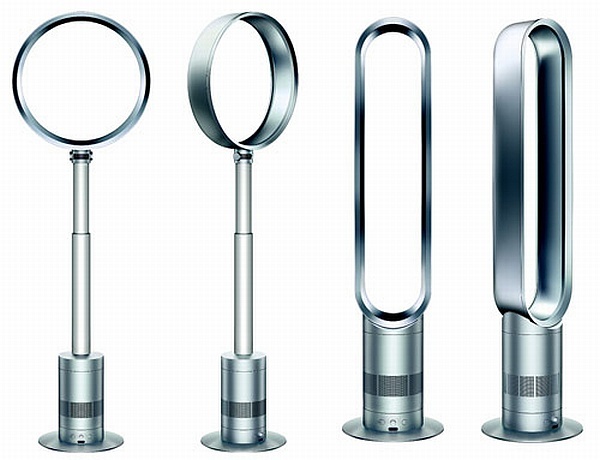 You can register with Dyson to notify you when these become available.